Now a person may think I have nothing better to do, especially with Jersey Shore not premiering on MTV until Thursday and most shows on Thanksgiving hiatus. But amazingly my day is pretty much booked so it was definitely a heart stopper when someone pulled the ol' "Don't you have a review to write for tomorrow" late Sunday evening. 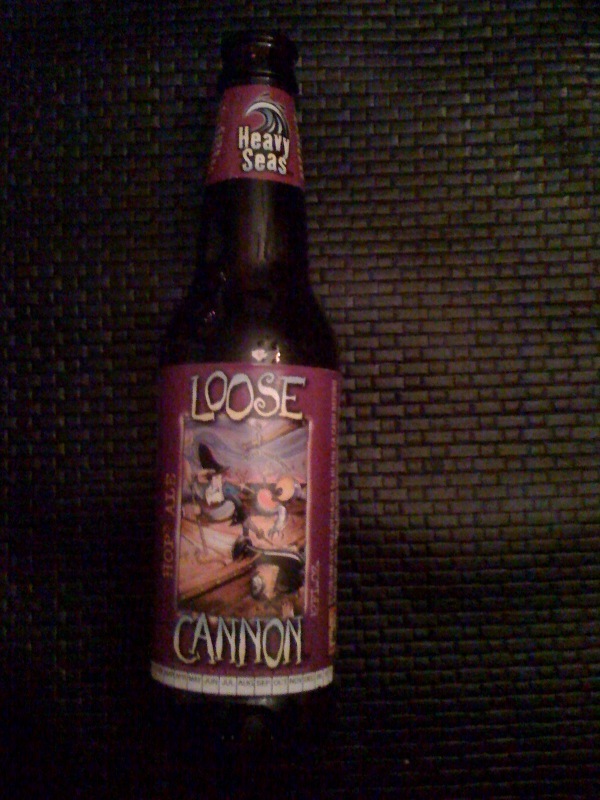 Luckily I had a Clipper City Brewing Heavy Seas Loose Cannon Hop ^3 (Hop Cubed) Ale ready to be uncapped in the fridge. 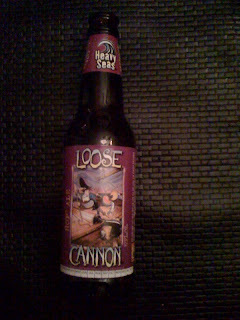 The Loose Cannon had great caramel coloring when poured into the stein. There is an immediate hop presence, but the pale and Munich malts maintain pace and really drive home a great crisp taste. The 7.25% ABV is surprising. Because the malt and hops any semblance of an alcohol flavored kick. The Hop^3 Ale has quickly jumped into the fray for one of my favorite IPAs, and the 4.0 rating is definitely justified. Planet Porter, Boulder Beer Company, Boulder, Co.